Many Tennessee residents turn to canine protection for their homes and families. In 2012, there were 55,765 burglaries across the state of Tennessee. Add this to the thousands of other violent crimes committed across the state, and one thing is clear: You need a reliable security option to protect you, your family, and your most important assets. With over 30 years of experience, numerous wins in elite international dog training competitions, and a nearly endless list of satisfied clients, Wayne Simanovich and his team are true leaders in protection dog training. The fact is there are only a few qualified protection dog trainers across the whole country. Additionally, most canines just aren’t cut out to be protection dogs. That’s why it’s so important that you work with an experienced team who knows more about training protection dogs than most breeders and breed enthusiasts. We only select the best dogs for training. Not all dogs are good enough to meet our standards. We put the time and energy into finding the best German Shepherds from the top bloodlines in Germany and the Czech Republic, so you get the finest protection dogs in Tennessee. We know this dog is not only going to protect you in times of danger, but it will become an extended member of your family. We never take shortcuts. What makes a Simanovich trained protection dog the best? We never take shortcuts in our training and preparation programs. By training to the highest international standards—for both real-life threats and the day-to-day dynamics of a family—we ensure you get the very best dog for your protection needs. We will carefully match you with the right protection dog. We take the placement of our protection dogs very seriously. 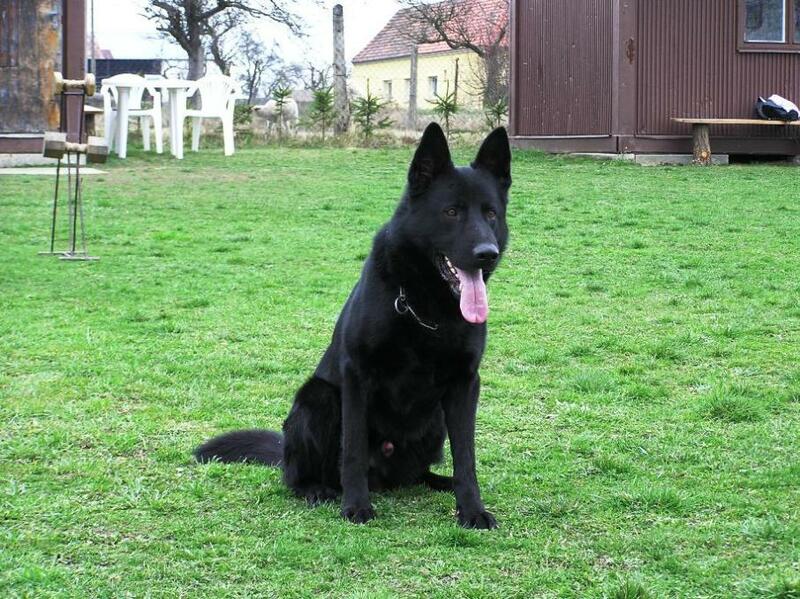 Based on your unique needs and environment, we will match you with the right German Shepherd for your family or business. We’ll even deliver your protection dog directly to your Tennessee home or business and train you on proper handling. To learn more about protection dogs in Tennessee, contact Simanovich Protection Dogs. Our customer service team can answer all of your questions, and introduce you to the proper steps toward selecting the right dog for your needs.